I now pronounce you WMS provider and customer. This warehouse management system implementation process guide will talk you through everything you need to know before you say “I do”. A warehouse management system (WMS), like a marriage, is a major long-term partnership. A WMS is an expensive, complex piece of software which is a huge investment for your business. This means it’s a highly considered purchase. You’ll be working with your WMS provider for the next 15 to 20 years, so you’ll need to ensure that it’s a match made in heaven. We’ve put together the following WMS implementation process guide to help you ask all the right questions and check all the boxes when signing up with a WMS provider. You’ve found “the one” and are ready to commit, for better or for worse. Getting engaged is whirlwind of excitement and romance, filled with hopes and dreams of the future with your partner. In the same way, signing a contract with a WMS provider is the beginning of an exciting journey for your business. You’re filled with the hope that the partnership will be successful and mutually beneficial. However, this is the easy part! Now begins the planning and implementation phase. 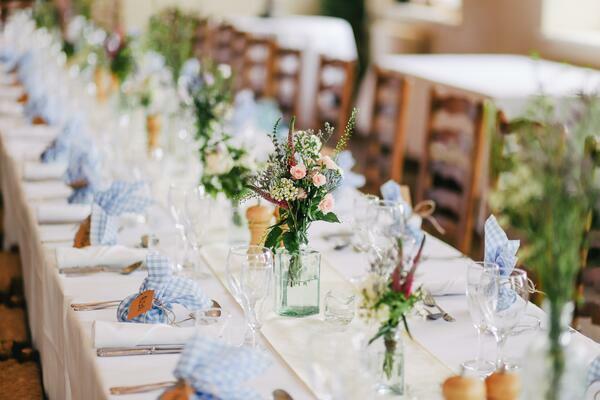 Planning a wedding is notoriously chaotic - trying to put together guest lists, invitations, choose the right venue and find the perfect caterer. However, without careful consideration of every detail, you could end up without a cake or flowers on the big day. This process takes months to ensure that everything is perfect when you finally say “I do”. Likewise, the onboarding period of your WMS implementation takes careful consideration. It can take anywhere from six months to a year to get your WMS fully up and running and optimised. You need to ensure that you have the right team, that your warehouse layout supports your new system and you have the necessary processes in place to support your WMS when it goes live. There are, of course, steps you can take to make this process go as quickly and smoothly as possible. Read our article, How to prepare for a successful warehouse management system implementation, for tips to help you get the most out of your investment in the shortest possible time frame. During the onboarding period, you can expect to go through the following phases with your WMS provider. 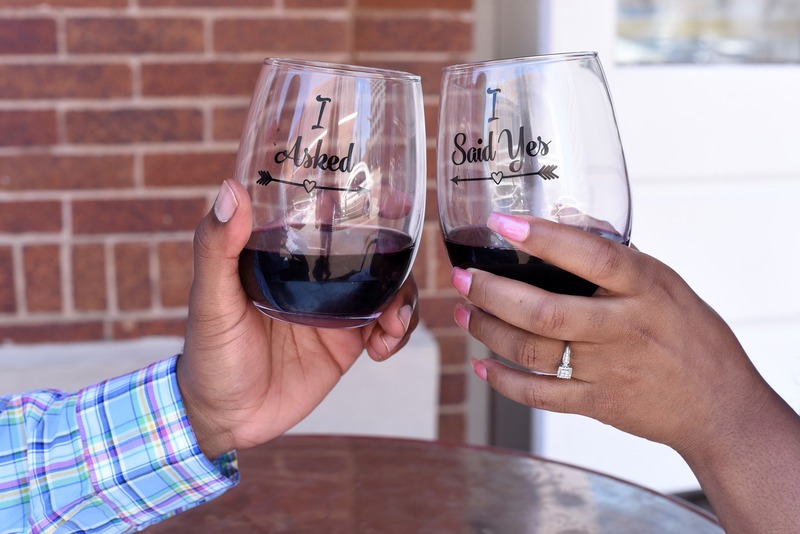 During the initial wedding planning, you’ll need to prepare your budget, pick a date and a venue, finalise your guest list and send out your invitations. Determine your budget for the implementation. Put together a project timeline. Make sure you have a change management plan. Now that you have the initial structure in place, you can start planning the details of the wedding. During this phase, you’ll choose your caterer, select your decor and book your entertainment. Map out your warehouse layout. It’s a good idea to include your WMS provider when designing your warehouse layout as they will be able to make sure the physical design of your warehouse supports the capabilities of your WMS. Backup and migrate your warehouse data. Train your staff on how to use all of the functions of the new WMS and get the most out of the system. Check in with all the stakeholders involved in the project regularly for status updates. 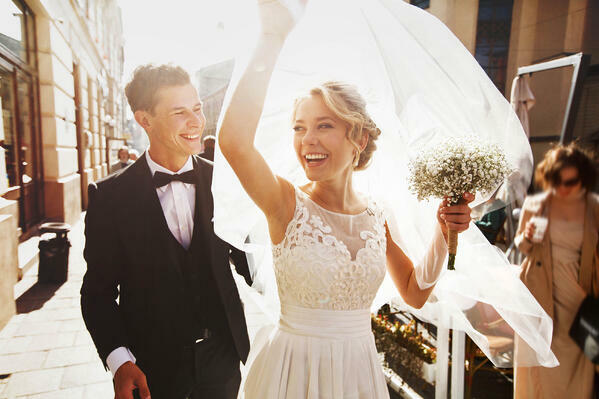 The testing phase of your WMS implementation is like the wedding rehearsal. Everything is in place and you need to do a final runthrough to pick up any weak points that need addressing before the big day. Ensure everything listed on your initial project plan has been addressed. Test the system with small-batch data and common patterns to ensure that it’s working correctly and that your network can handle any increased demand. Identify any potential bottlenecks and put in place processes to overcome them. Iron out any bugs in the system - this may require the expertise of additional technical support staff. The wedding day has finally arrived. It’s time to put all that planning into action and enjoy the fruits of your labour. Once you’ve successfully implemented your WMS, and everything is working properly, you can take the system live. Once you’ve gone live with your WMS, you’ll enter the honeymoon period - post-implementation support. During this time you’ll work with your WMS provider to measure the performance of your WMS. As your team works with the system on a day-to-day basis, you’ll begin noticing any weak points in your warehouse. This allows you to implement ongoing optimisation to further streamline your warehouse processes and get the most out of your WMS. Now that the wedding celebrations are over, it’s time to settle into the marriage and make it a true partnership. Just like a marriage, your relationship with your WMS provider will require effort from both parties to make it work. As with any relationship, you’ll experience a few ups and downs - it’s how the downs are handled that will determine the overall success of the partnership. Setting out clear expectations and responsibilities between WMS provider and client helps keep everyone on the same page. By doing this, you’ll enjoy the maximum benefits of working with a supply chain expert. In our next blog post, we’ll be looking at What to expect from your WMS supplier. In this article we’ll outline the responsibilities of both WMS supplier and client, as well as sharing tips on how you can lean on your WMS provider for better results in your warehouse. Subscribe to Supply Chain Mattersto receive our latest content straight to your inbox. Need help finding the right WMS for your business? Chat to our supply chain experts who will perform a needs analysis to assist you in making your decision. You can also learn more about WMS implementations by visiting our in-depth article, What is required to successfully implement a warehouse management system? Stay up to date with the latest trends in the supply chain industry. Subscribe to Supply Chain Matters, and we’ll send all of our latest helpful tips and tools, straight to your inbox. What should you expect from your WMS supplier?